Imagine what it would be like if you had never heard that song, had never had your spirit soar heavenward as you sang the words, praising God for how great He is! Or never had the ability to listen to the YouTube video of Carrie Underwood singing it with Vince Gill as Carrie sings her heart out to God! 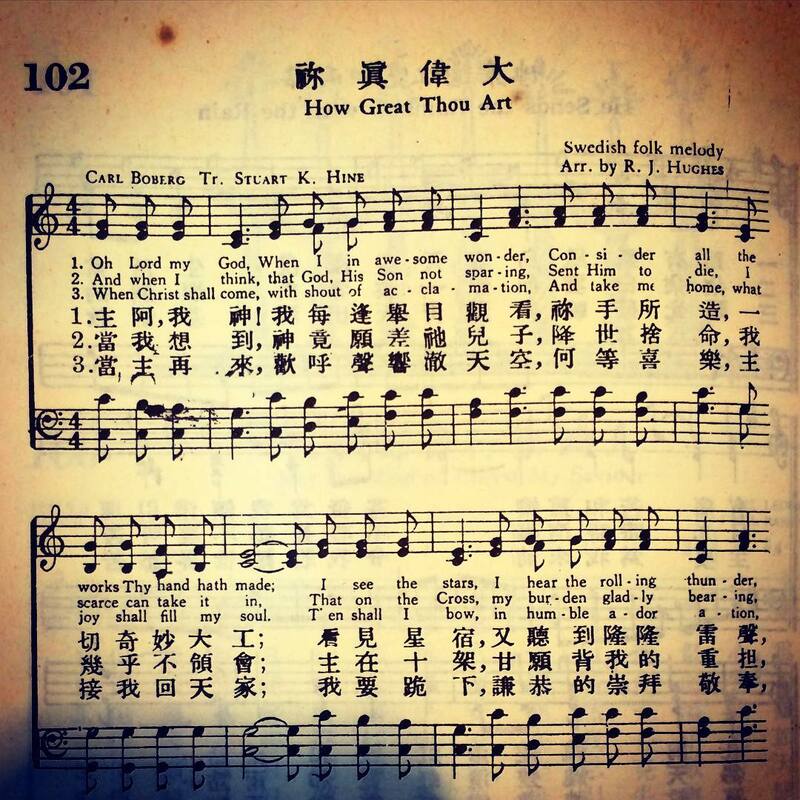 A District Superintendent (DS), in Papua New Guinea fears that his people may lose many of the old hymns because of the lack of hymnbooks in his country. 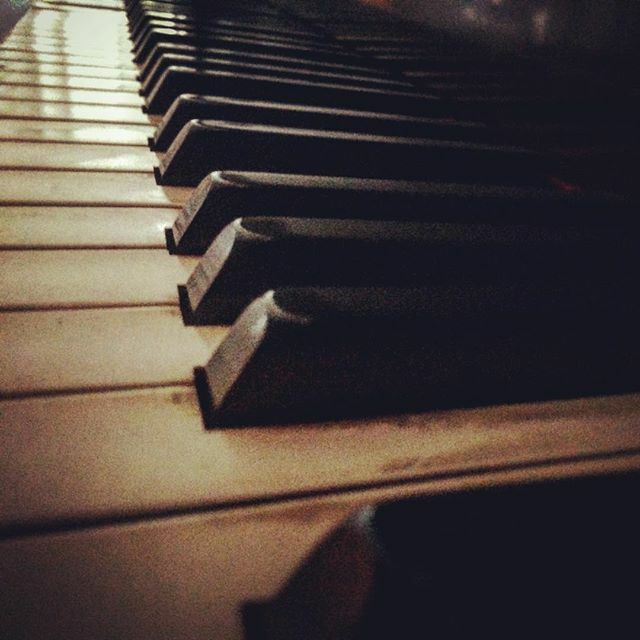 As he shared this with me, my mind drifted to the stacks of Hymnals sitting in storage rooms in churches across the US as they now have the ability to project the words onto the screen and so are not in need of the old books any longer. The issue of shipping heavy books to PNG is a concern, but in June of this year there will be many delegates coming from PNG to Indianapolis for General Assembly (GA) who could bring them back home in their luggage! 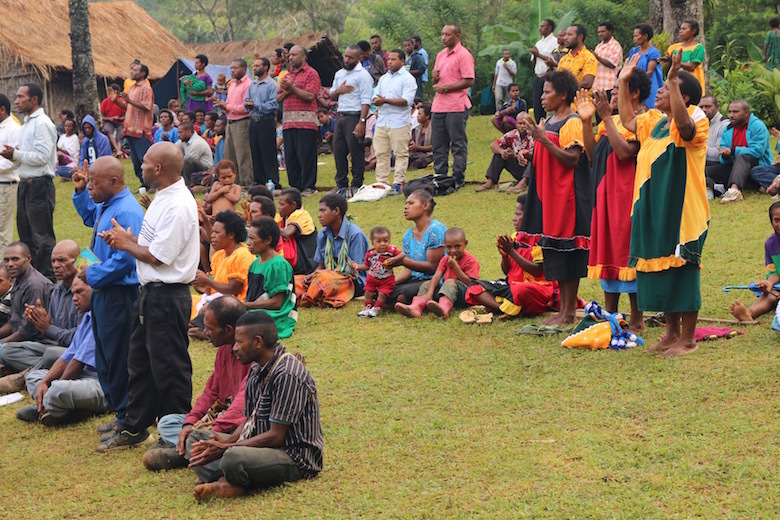 If you or your church, have unused Hymnals, please consider bringing them to GA and donating them to the Church of the Nazarene in Papua New Guinea! Please let us know if you are wiling to bring some hymnals, by clicking here. And please, no junk for Jesus! We would like to give them good quality used books.